Let Culligan Water Systems help manage your facilities water usage. By tracking makeup and blowdown to your systems, you can have a complete understanding of how those systems operate under your conditions. 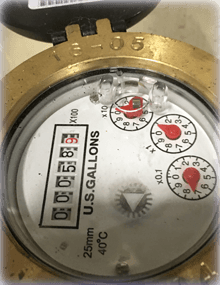 This allows you to minimize energy and facility costs through optimal usage and to explore other cost saving measures such as sewer credits and steam trap optimization. Often, these savings can exceed the cost of the chemical program! The majority of the water supplied to a cooling tower is evaporated, so why pay a sewer bill for water that does not go down the sewer? Find out if you qualify for Evaporation Credits with the help of your Culligan service representative. Many customers do not realize how much water is actually used in their systems, often using millions of gallons per year in their cooling process. Minimize water consumption and save on facility costs with the help of your Culligan service representative by maintaining proper conductivity setpoints and blowdown rates in cooling towers and tracking usage in closed loops. 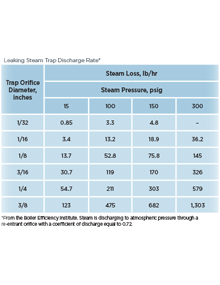 The proper type, size, and function of a system’s steam traps is imperative for proper steam utilization. Faulty steam traps waste energy which increases the operational cost of the steam system. 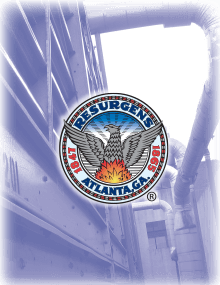 This value-added service analyzes a plant’s steam traps to ensure their correct operation.